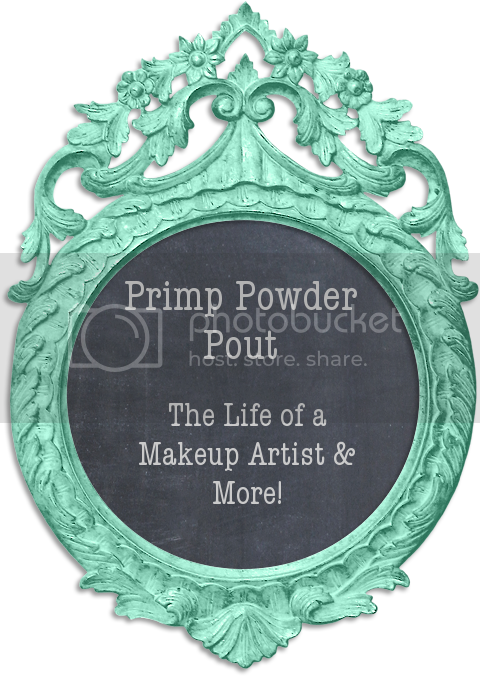 Primp Powder Pout - a Make-Up Artist's Life: The Best of Halloween Makeup Tutorials! 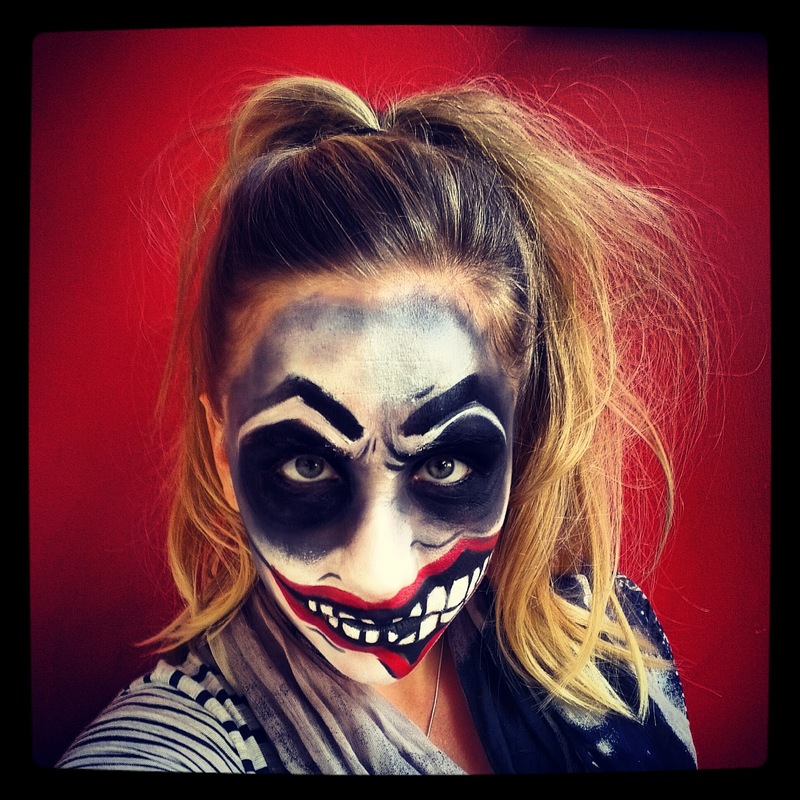 The Best of Halloween Makeup Tutorials! 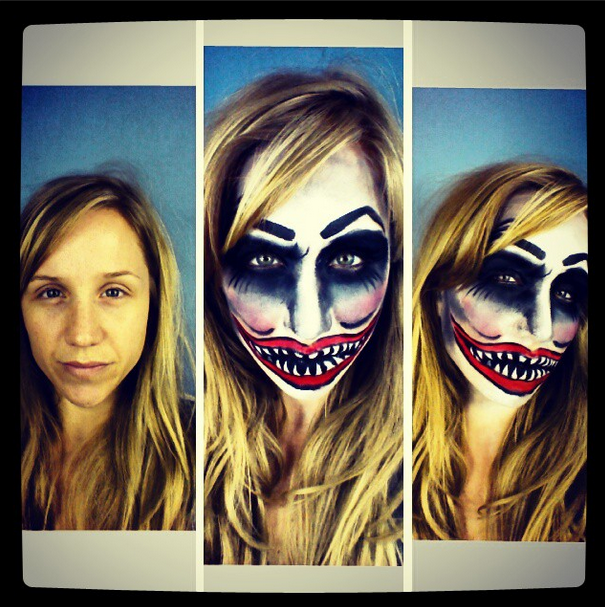 Deranged, Scary Clown Tutorial! Click at your own risk! 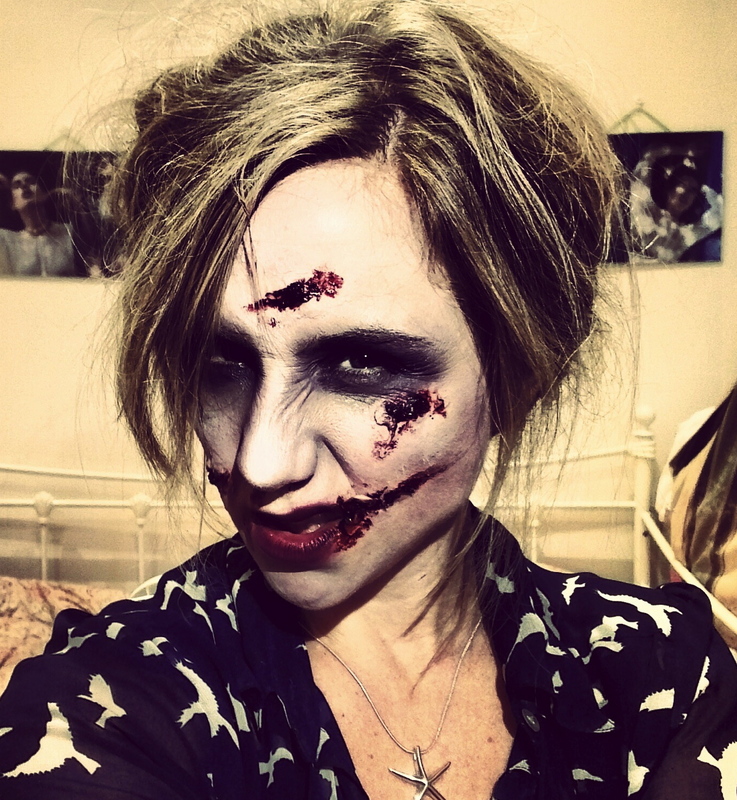 Here is my playlist of all of my favourite halloween tutorials I have created! As well as my latest 'Undead' tutorial I uploaded last week! I hope you enjoy and if you have any requests, then please let me know and I will try and get one out for you! 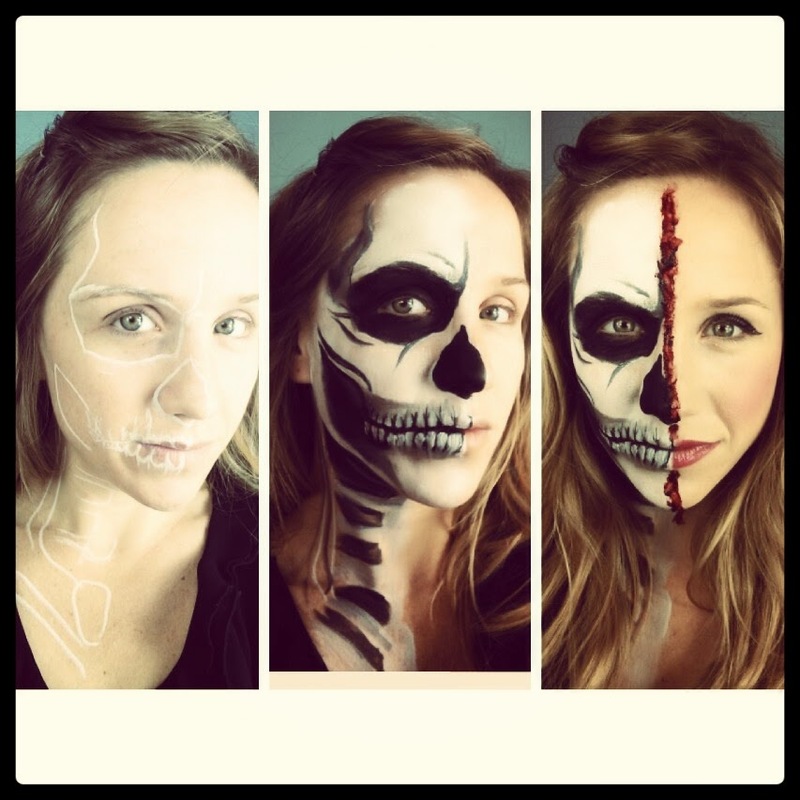 Click to watch my half skeleton , half beauty makeup tutorial! 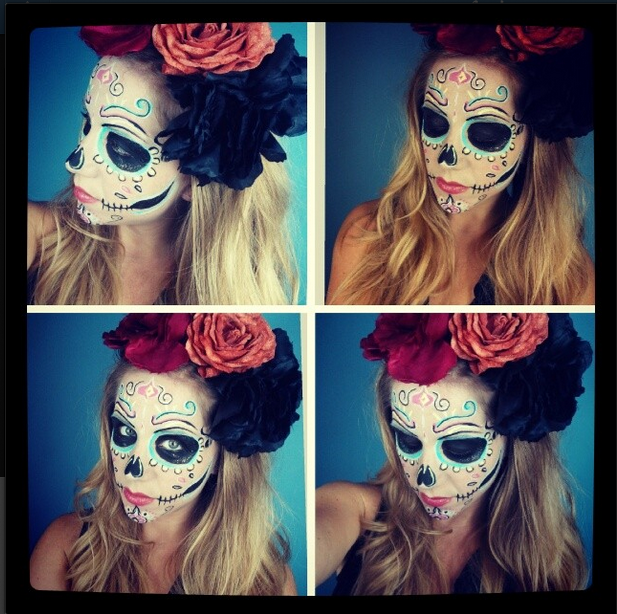 Click for one of my 4 Sugar Skull tutorials!